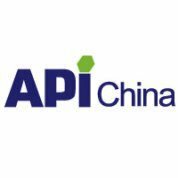 HeiBei ChengXin will attend the API China 2016 Exhibition at the National Exhibition and Convention Center, Shanghai, China. on 18- 20 April 2016. You can find us at Booth 5.2 E50. You are more than welcome to visit us.